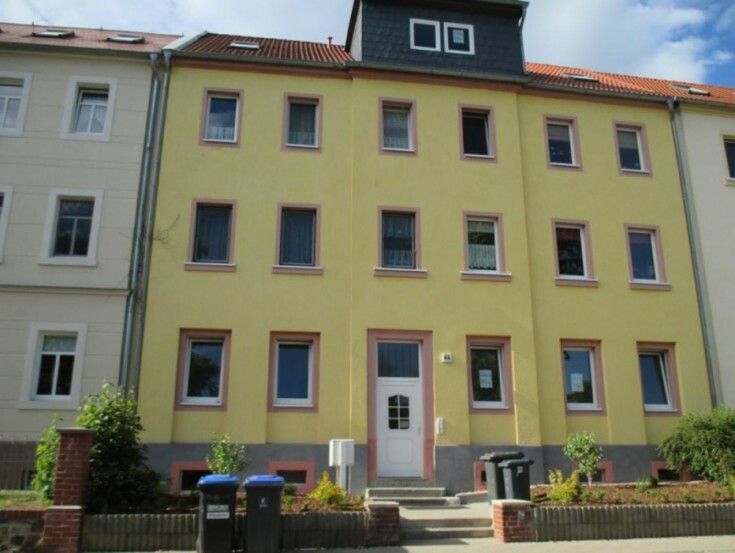 You will love this residential building in Roßwein, Saxony free land. The property consists of 8 apartments, 2 of which are available for rent as well as a small house that can be used for the own living. Roßwein town is located in Saxony free land. The population of the town is about 8,000 people.